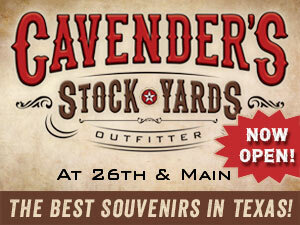 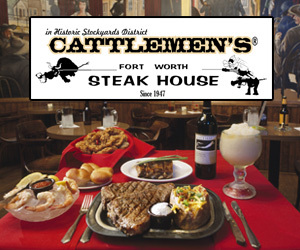 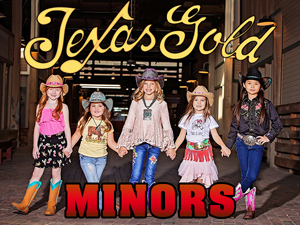 One of the hottest 18 and over night clubs in the Historical Fort Worth Stockyards. 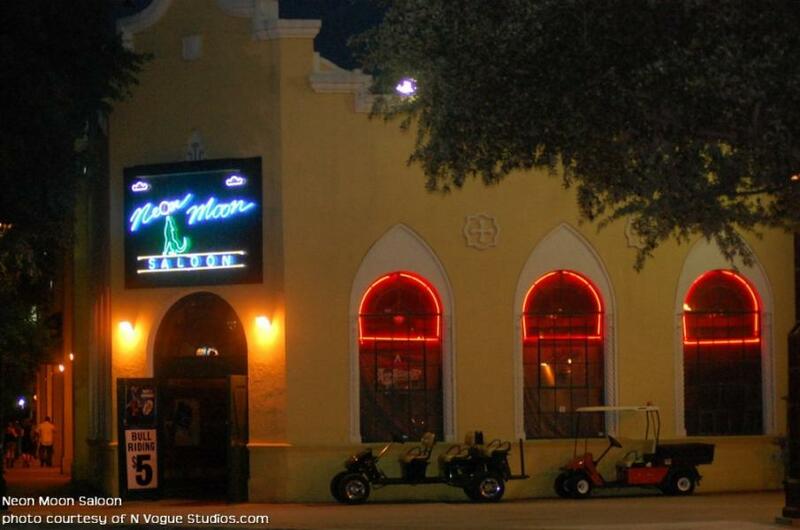 The Neon Moon Saloon has been showing its customers a good time every weekend for over 20 years. 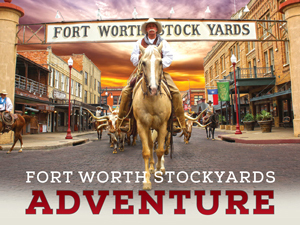 Neon Moon Saloon is located in the heart of the Stockyards National Historic District & provides a vibrant atmosphere with entertainment galore.